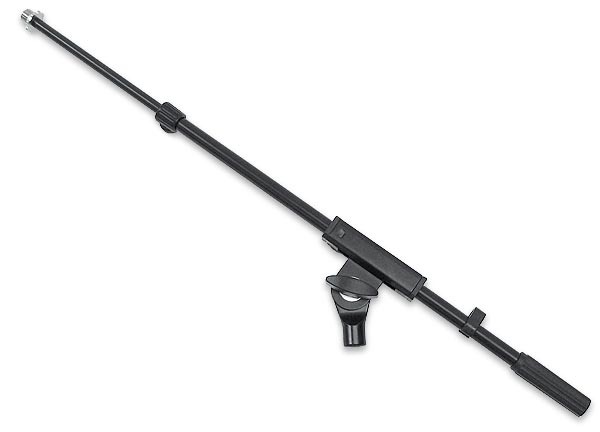 This is the Audiopile DE002B microphone stand boom arm. 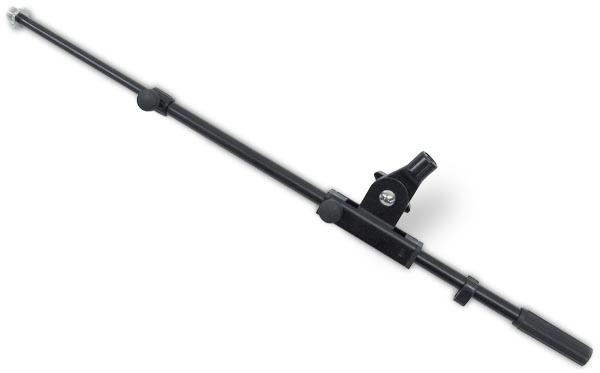 This a nicely built, compact boom arm that is an exact replacement for our DD-006B mic stand but can also be used on other mic stands. 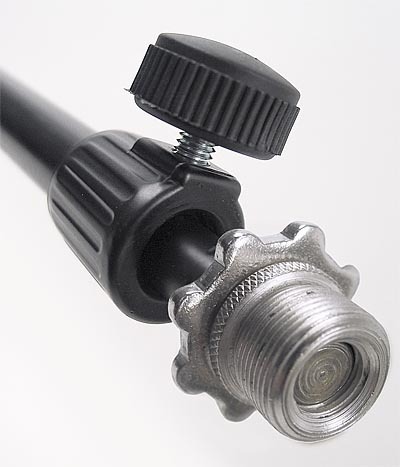 The mic clip threads on the end of the boom arm are 3/8". 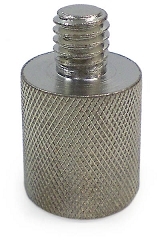 One standard 3/8" to 5/8" adaptor is included. 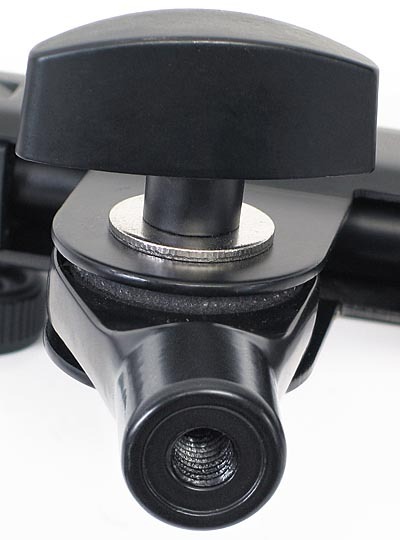 The part that the mic stand threads into is also 3/8" so if you plan on using this with a mic stand that has a 5/8" thread, you will need to purchase a 5/8" to 3/8" adapter such as the DE-019. A spot of Loc Tite on the threads of either adapter is suggested to permanently attach the adaptors to the boom arm. The boom arm fully extended is approximately 29" and collapses to about 13"